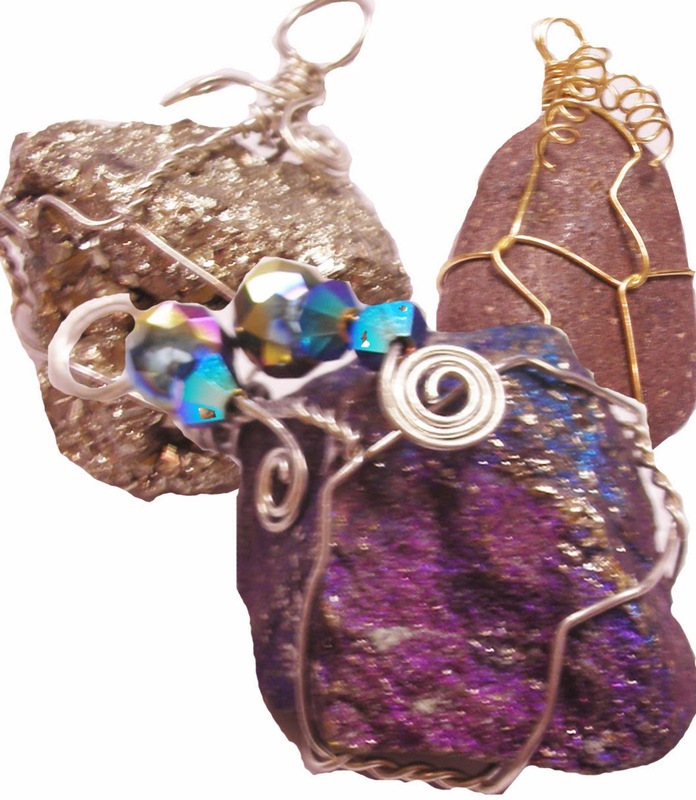 Come to our "Wrap-A-Rock" class this Saturday at the Eclectic Goat in Northfield. Maybe you found a favorite rock or two on vacation this summer and want to dress them up for remembrance or maybe you just think the idea sounds fun and want to try out a new class! We have rocks on hand and plenty of supplies. The class is this Saturday, Oct. 26, from 1-3:30 p.m. Register online, call, or stop in.